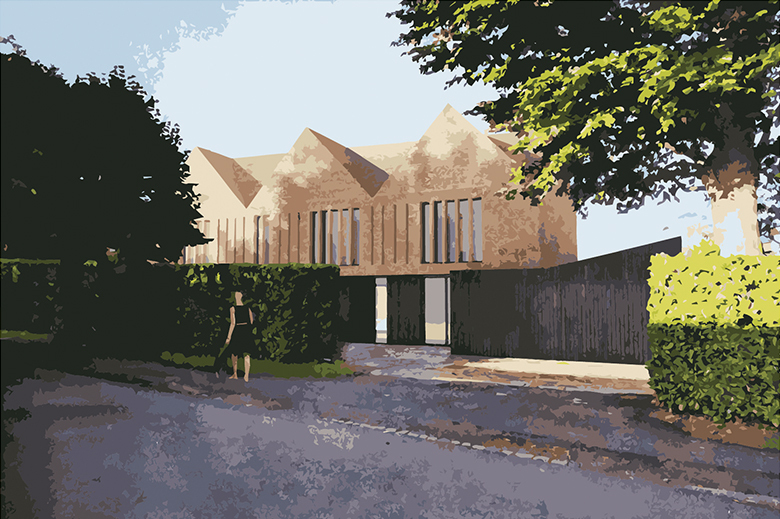 We continue to expand our portfolio for contemporary, contextual new build private homes. 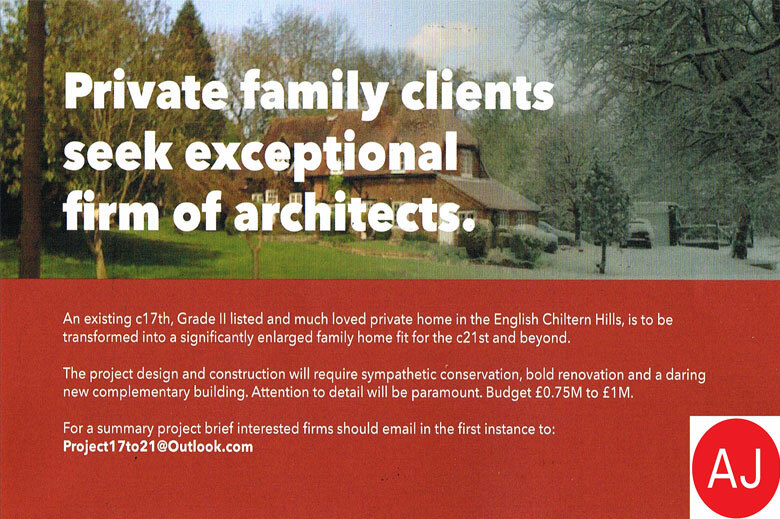 We have submitted a pre-application for a new house build in Chesham Bois. that met the clients aspirations. to challenge itself in an exciting new project. Welcome to Will, a part 1 architectural assistant from Oxford Brookes University. Will graduated with 1st class honours and has been nominated for the RIBA presidents bronze medal and received the Make award for excellence.